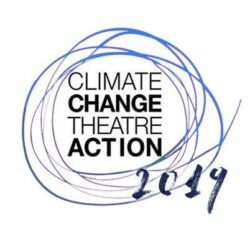 On November 12, Camino Real will join the worldwide Climate Change Theatre Action presenting an hour of radio plays on KUNM’s Radio Theatre. We are to record at KUNM, University of New Mexico campus, on November 5 and then broadcast on Radio Theatre on November 12. Valli Marie Rivera is directing. ​Our cast is ​Brennan Foster, Darryl De Loach, Casey Mraz, Ninette Mordaunt, and Dianne Villegas.